From announcements to product updates and tips and tricks for Unity – welcome to the Runemark blog! First, we want to thank you all for participating in this giveaway. Let us announce the winner! 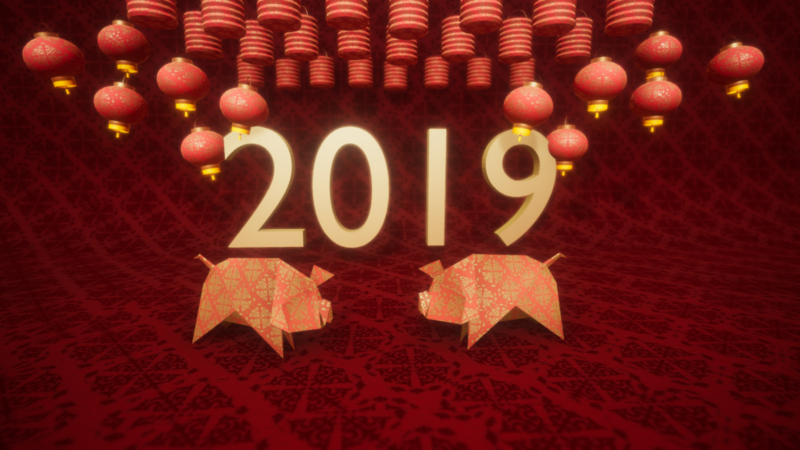 2019 will be the Year of the Pig. The Pig is a symbol of wealth and sign of fortune in the Chinese zodiac. To celebrate, we made this giveaway. Further, every participant receives a unique, Lunar New Year edition of our Origami Pig model. Collection of a cartoon-style environment and props models with 40+ prefabs. Super lightweight because all prefabs are using material colors only, and the average polycount is way below 1000 vertices. Dark Fantasy Kit is a modular 3D PBR environment package which contains 400+ prefabs to create a residence of a villain or evil mastermind of your RPG game with a First Person, Third Person or a Top-Down view. Works with Unity versions from 5.6 to 2018.